Young children will love having their very own letter books filled with rhymes. 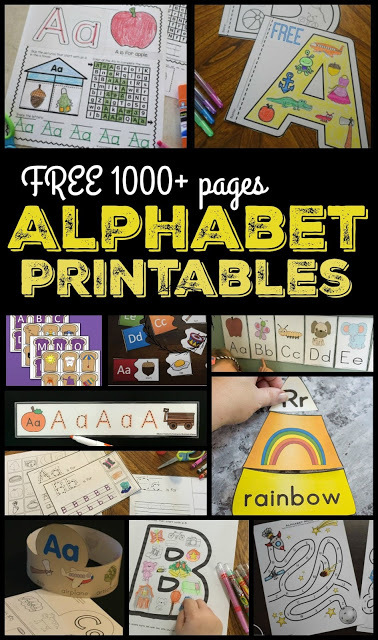 There is a free printable mini book for each letter of the alphabet from A to Z. Young kids “job” is to learn. Toddlers and Preschoolers learn through play, by watching others, by experimenting with the things around them, and by what you teach them. There are lots of important things for you to teach these young children and one of those should be the alphabet. 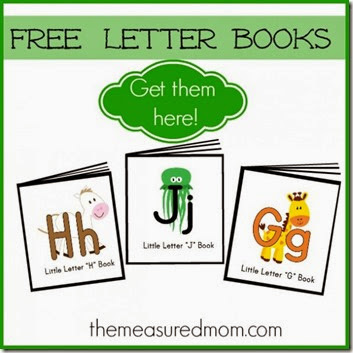 When I saw these adorable FREE Rhyming Letter Books from The Measured Mom I knew you’d want to know about them! Not only are they a fun alphabet learning tool, but all the wonderful rhymes inside the 26 printable mini books are great for preparing kid to read. I highly recommend popping over and printing these out for your Toddler, Preschool, and Kindergarten age child!